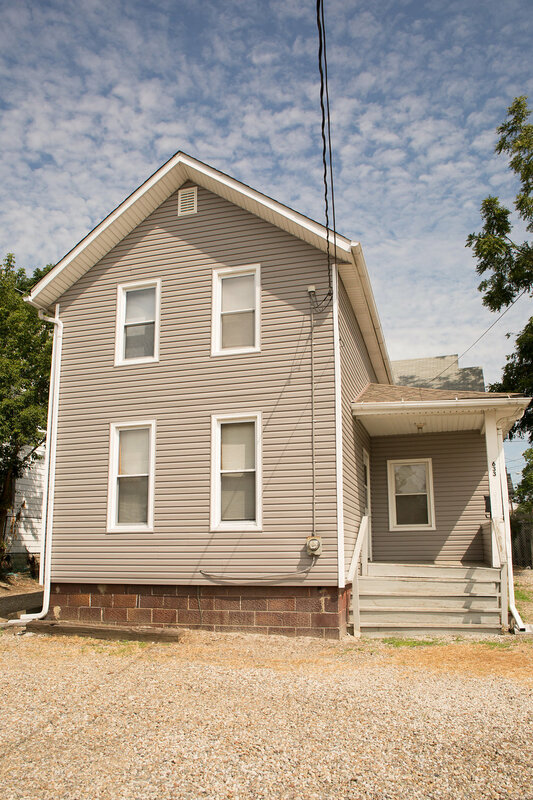 Student housing only .7 miles from the University of Akron! Available now or next semester. 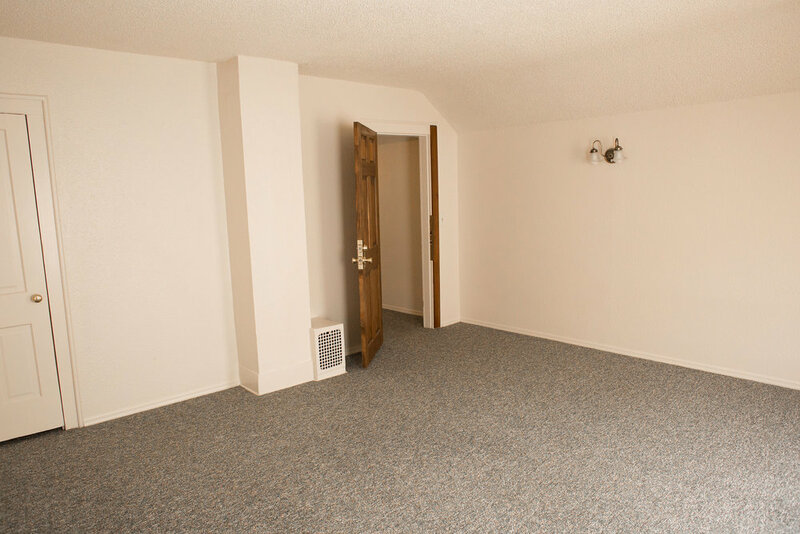 This three-bedroom property is a single lease at $1,170.00 per month. 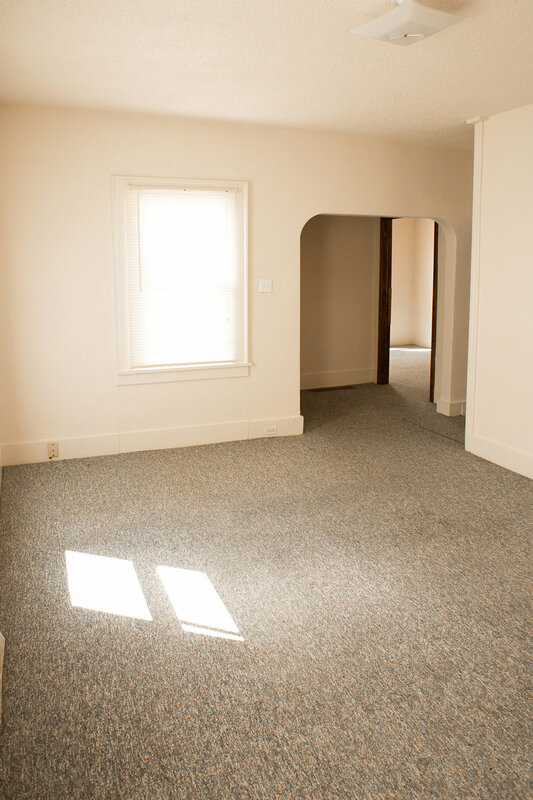 It is a 15-minute walk and a short, 5-minute drive from the University of Akron Student Center. Use the Google Map locator to calculate this property’s proximity to your classes and campus buildings. 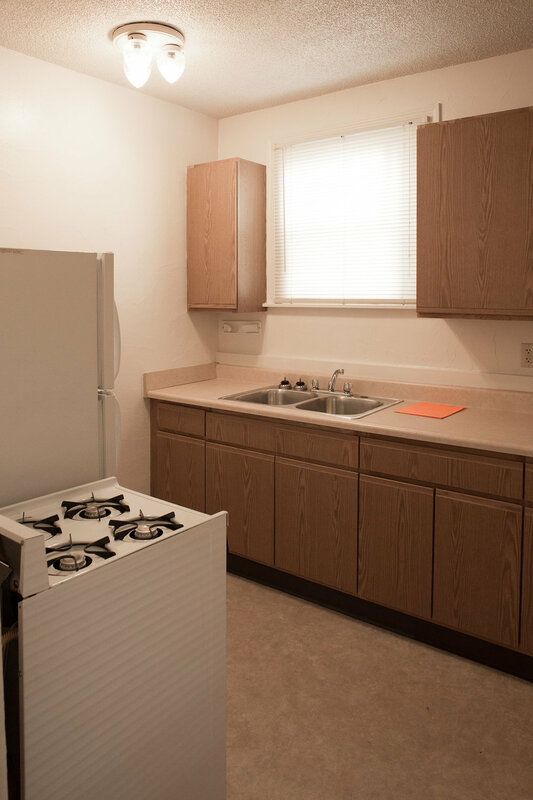 University of Akron off-campus student housing. 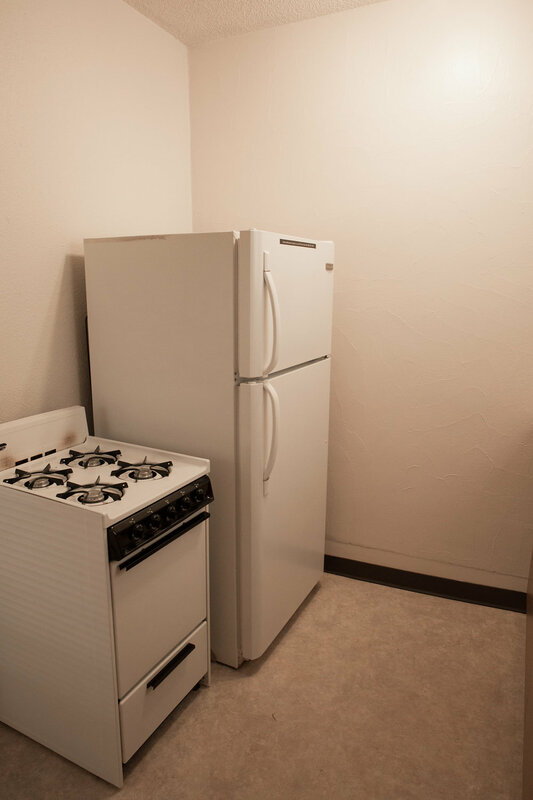 This 3-bedroom rental features a washer and dryer. Utilities are included.